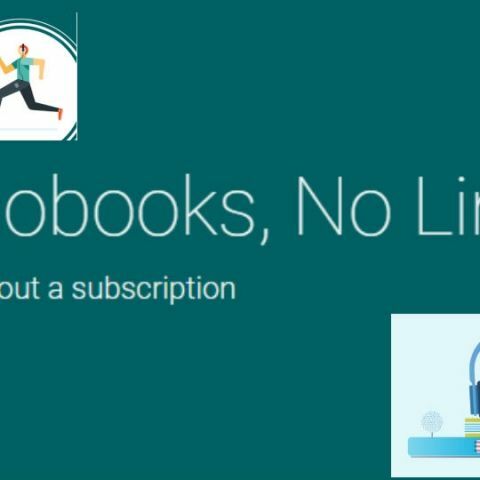 Google is also offering a 50 percent discount to users purchasing their first audiobook through the Play Store. Taking on Amazon, Google has rolled out audiobooks with Google Assistant integration on its Play Store in nine languages across 45 countries, including in India. Like Apple's iBooks and Amazon-owned Audible, there is no monthly subscription fee required to purchase audiobooks. Google is also offering a 50 percent discount to users purchasing their first audiobook through the Play Store. The 50 percent discount is an introductory offer and ends on February 26, 2018. However, the discount voucher can be redeemed by March 1, 2018. Users can experience their favourite literature read out to them by instructing Google Assistant, simply by saying "Ok Google, read my book". "We are rolling out Google audiobooks today, for users who prefer books to be read out to them. The Google Assistant integration with audiobooks is available on Android, iOS, Chromecast, Android Wear, Android Auto or even your laptop," said Greg Hartrell, Head of Product Management, Google Play Books. "On Google Play, you can buy a single audiobook at an affordable price, with no commitments. You can also get a free preview of the book to make sure you're hooked on to the story and enjoy listening to the narrator's voice," the company said in a statement. Try "Ok Google, who is the author?" if you need a refresher, or "Ok Google, stop playing in 20 minutes" to set a timer for bedtime reading, it added. As of now, the Google Assistant integration with audiobooks is available on Android smartphones and smart speakers globally in English. Audiobooks are generally priced between Rs 199 and Rs 799, but they can be pricer as well.